"We plan to have a full-fledged office in India in another year"
Power supplies for electronic systems are always in high demand. The business opportunities are immense and foreign players are looking at India as an expansion destination. One such power supply solutions provider is MEAN WELL Enterprises. 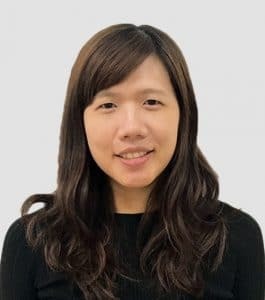 Frances Lai, marketing specialist, MEAN WELL, talks to Paromik Chakraborty of the EFY Group about the company’s business strategies and plans for India.